Is Netflix And Chill Really What You Want? 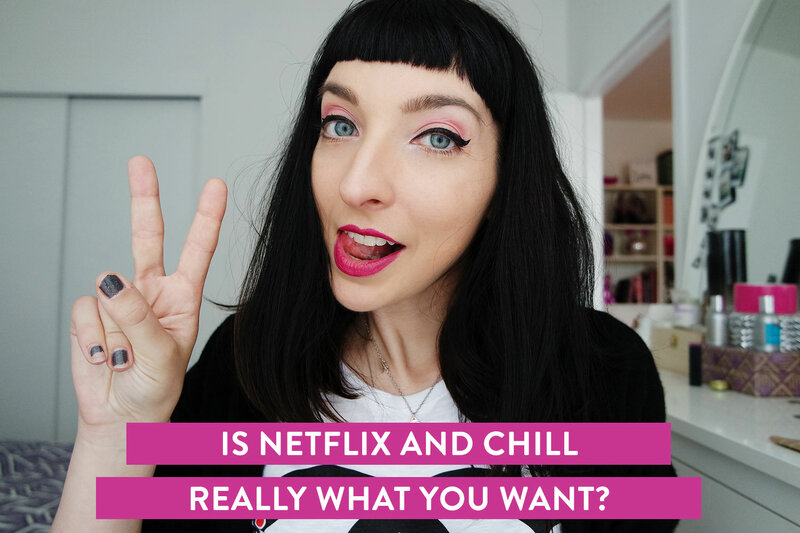 When it comes to relationships, there are so many questions, but one of the most important questions is something you need to ask yourself: What are you looking for — or, phrased differently — is Netflix and chill really what you want? That’s the question that popped into my head on Sunday morning as I was walking around getting coffee and breakfast. It kept resonating in my head, so I made a little video about it. I hope it’s helpful for you! If you’re viewing this via email, click through to watch the video! Receive a free worksheet when you join plus exclusive content!